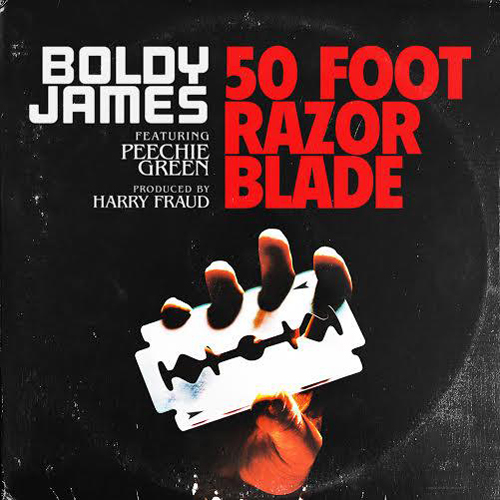 Mass Appeal Records signee, Boldy James, teams up with fellow ConCreature, Peechie Green, for a track called “50 Foot Razor Blade.” The mastermind behind the beat on this is none other than La Musica de Harry Fraud. This collaboration is definitely something that should be revisited in the future. Boldy’s upcoming Trapper’s Alley 2 is eyeing an early 2015 release date.